A web developer from Manchester has created a live tube map that shows you exactly where every train is at any given time. 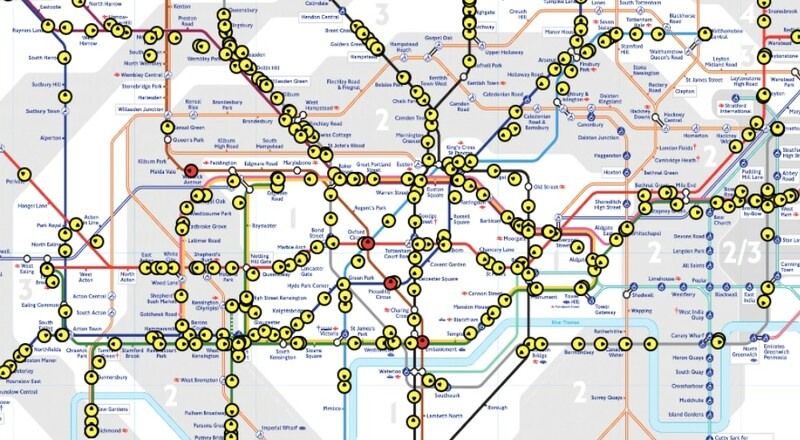 Matthew Somerville, who now lives in Pimlico, created the map so that people could easily visualise the data from TfL’s API: tracking the entire network of trains’ exact whereabouts in any moment. It serves no real purpose, it’s just a fun little tool that’s quite mesmerising to watch in action. 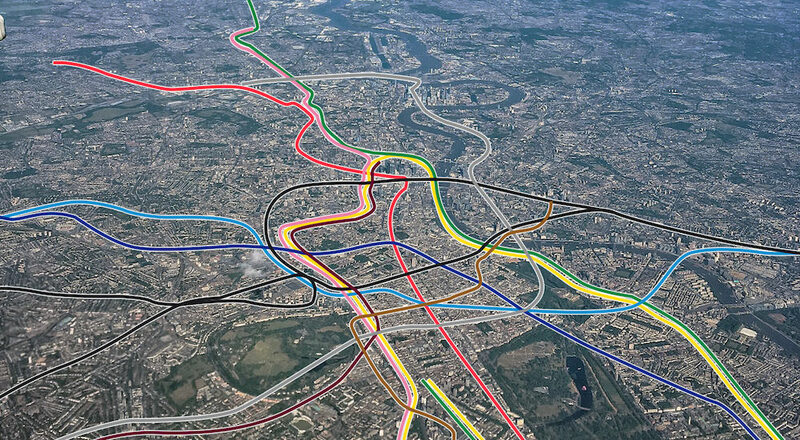 The web developer made a similar map back in 2010, where the live trains were displayed on top of a geographical map of the city, but this one is overlaid onto TfL’s official tube map. It shouldn’t be trusted as 100% accurate and, like I said, it’s basically pointless. But all credit to Somerville for distracting me from my hangover for a hot minute so that I could share it with you anyway.
? Take a look at the map here.